The DuGyte Pedalboard Connection System (PCS) combines all signal (guitar, footswitch, effects looms, wireless, midi, etc.) and power into a single All-In-One Cable. 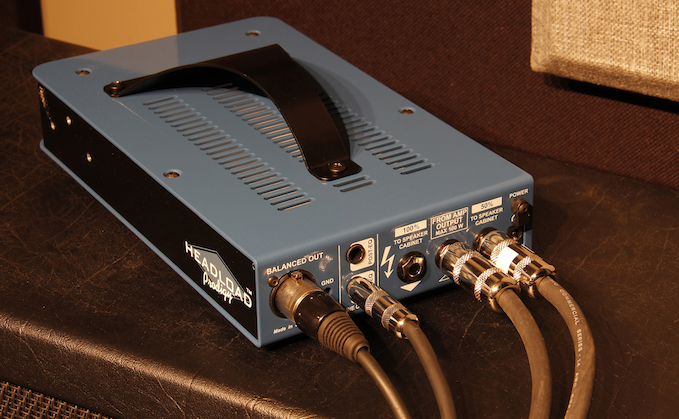 This (manufacturer’s claim) offers guitarists the industry’s fastest setup and teardown, making connecting or disconnecting pedalboard, amplifier and backstage equipment a snap. It also reduces the amount of guitar cables and power leads, and all but eliminates the need for wall warts and power strips. Connecting a pedalboard to an amplifier and other backstage equipment, guitarists normally lay multiple guitar, effects and other signal cables across the stage. Sometimes done orderly, while others just in a tangled mess. 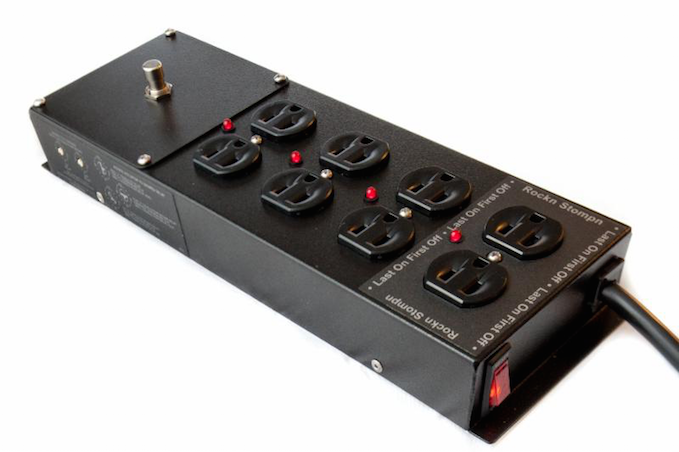 Also often requiring a myriad of wall warts, power strips and power leads to get power to their pedalboard. Notwithstanding the nuisance and potential safety hazard, until today, a simple and effective system for streamlining cable routing, and reducing the number of cables and power leads did not exist. The DuGyte now presents the guitarist with a new level of speed, simplicity, sound quality and power options in one complete system. 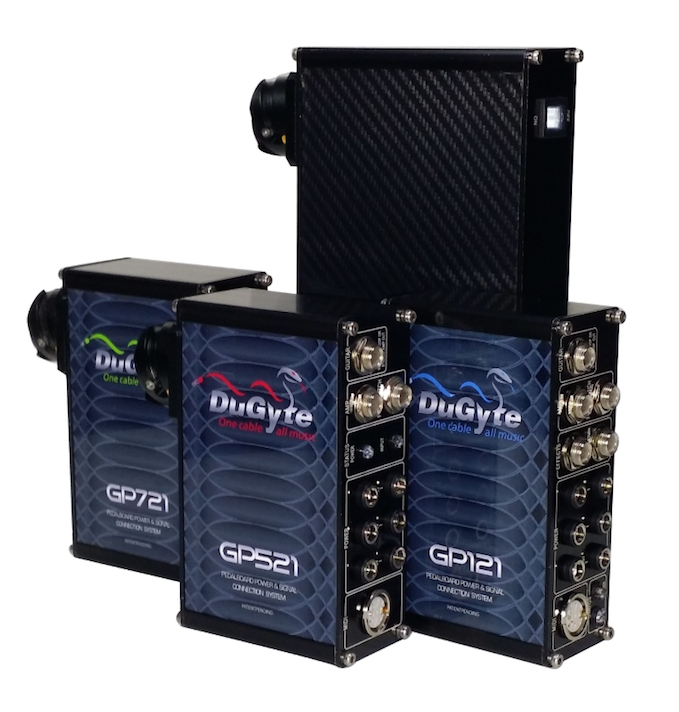 There are several DuGyte GP Series models to choose from. 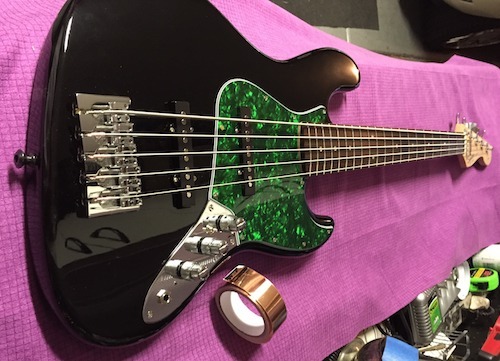 Due to the often complex pedalboard layout, setup and amplifier switching needs of semi and professional players, the company offers a custom design service. 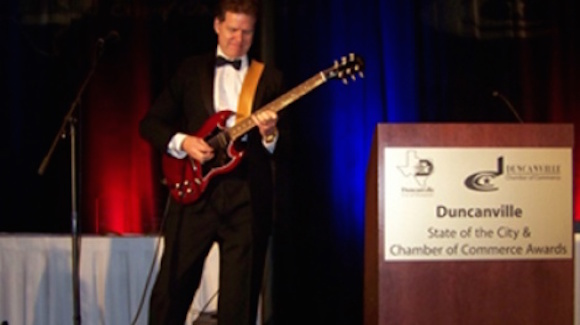 So a guitarist can request a custom built system tailored to their individual and specific requirements. 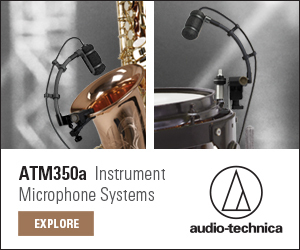 You can purchase the DuGyte directly from Maytech Music Systems’ web site and a select set of strategic partners. 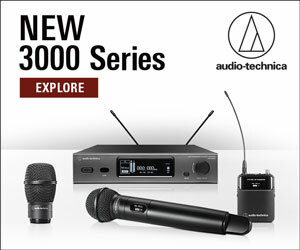 To find out more, visit the company’s website at www.maytechmusic.com or contact them directly.